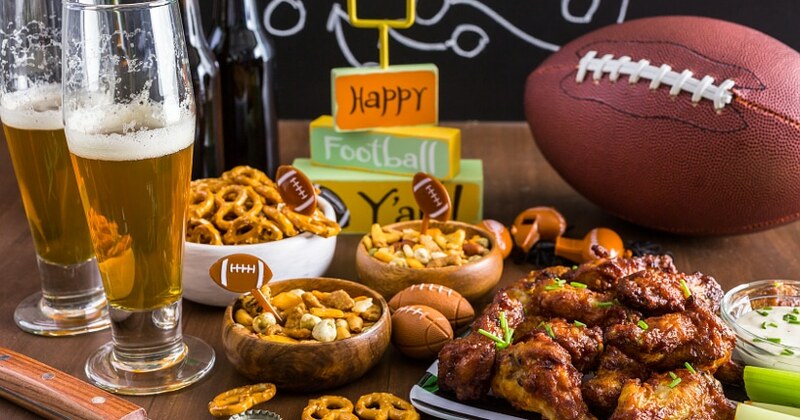 Enjoy the Fall season with your special someone while still on a budget with these 11 Frugal Fall Date Ideas that you’ll both love. Fall means gorgeous sunsets and chilly nights, which makes it the perfect time of year for couples to enjoy a date night (or day!) out. 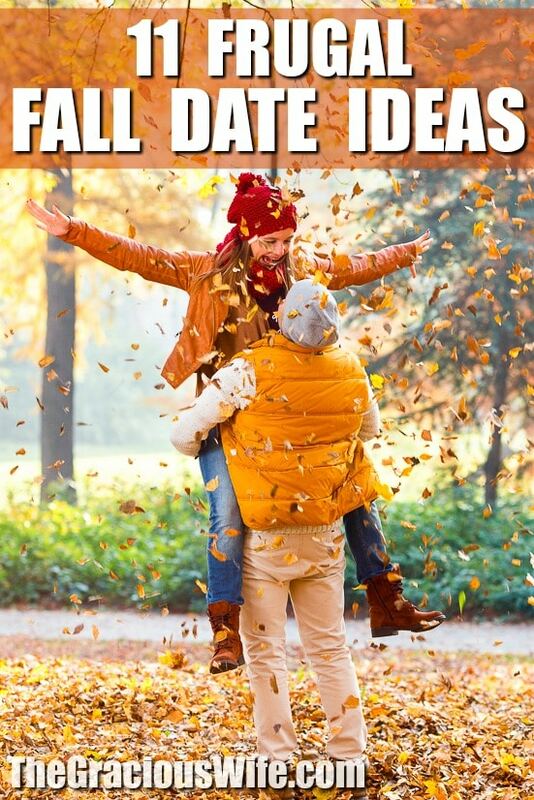 If a fall date sounds like something you would enjoy, take a look below at 11 frugal fall date ideas for you to try. 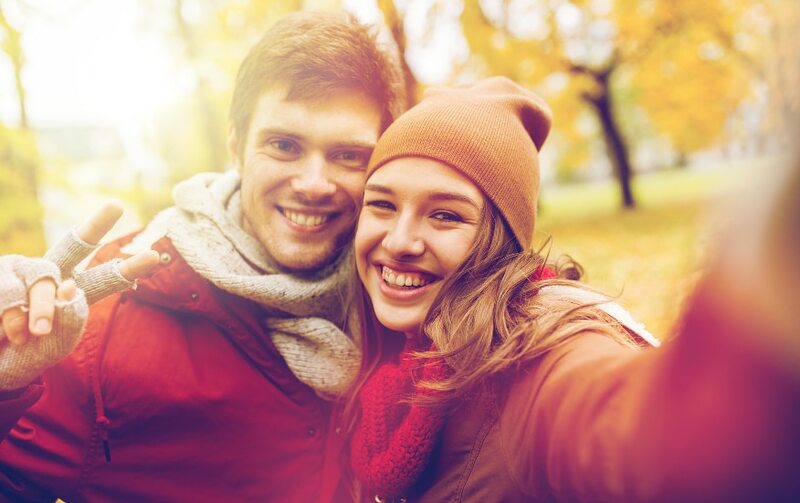 These frugal fall date ideas are perfect for spending some quality time together while making the most of the gorgeous fall season. 1. Enjoy a wine tasting at a local vineyard. Fall is when vineyards are at their best! Take advantage of any vineyards near you as well as any free wine tastings they might offer. Enjoy an afternoon at the vineyard along with some lunch, wine tastings, vineyard tours, and on site shopping. 2. Go grape or apple picking. Grapes and apples are both in season during the fall months. Find a U-Pick fruit farm where you can spend the afternoon and stock up on these items. You will have a great time picking, especially if you have recipes waiting for you at home! 3. Try taking a canoe out. If there are any rivers or lakes in your area, rent a canoe and take an afternoon canoe ride. This will give you an excellent view of the changing leaves and foliage, plus give you the chance to see some critters getting ready for the winter months. 4. Visit a farmer’s market together. Farmer’s markets are excellent to visit during the fall months. Find mums, cider, pumpkins, donuts, and all sorts of other fall favorites. Grab some food, some plants, and see what other offerings are at the market waiting for you. 5. Head to a Fall festival or pumpkin patch. During Fall, there’s festivals and pumpkin farms open everywhere and so much to do! Find one close by that doesn’t have an admission charge. Walk around and look at pumpkins, farm animals, craft booths, and more. You could almost spend a whole day at one of these fairs! 6. Enjoy a picnic at a local park. Now is the time enjoy the last of the nice weather before winter sets in. Pack a picnic and head to a local park. You can take some Fall favorites with you like apples and cheese with warm cider. Enjoy the leaves, weather, and the company of your hunny. 7. Try a bonfire and stargazing. Fall nights are chilly, so a bonfire is perfect for spending time together while keeping warm. Roast marshmallows or hot dogs, and enjoy all of the constellations that can be seen on a clear Fall evening. 8. Take a hayride together. Find a local park or farm offering Fall hayrides. This is a fun way to spend some time together while maybe getting some pumpkins to decorate at the same time. If you can find a haunted hayride to enjoy in the evening, even better. Feel like a kid again when you carve pumpkins together. Visit a local pumpkin patch for the pumpkins and corn maze, then head home and put your carving skills to the test. See who can craft the most perfect pumpkin. 10. Go for a drive. If the weather is too chilly for outdoor fun, just hop in the car and head for a secluded scenic road to enjoy the beautiful Fall foliage while still inside the toasty car. It’s the perfect time to connect by listening to your favorite music or just enjoying a nice chat. While the weather is still bearable, it’s a great time to burn off some energy outside before the cold sets in. Go on a hike on a trail near you to enjoy the foliage and burn off any pent up energy! 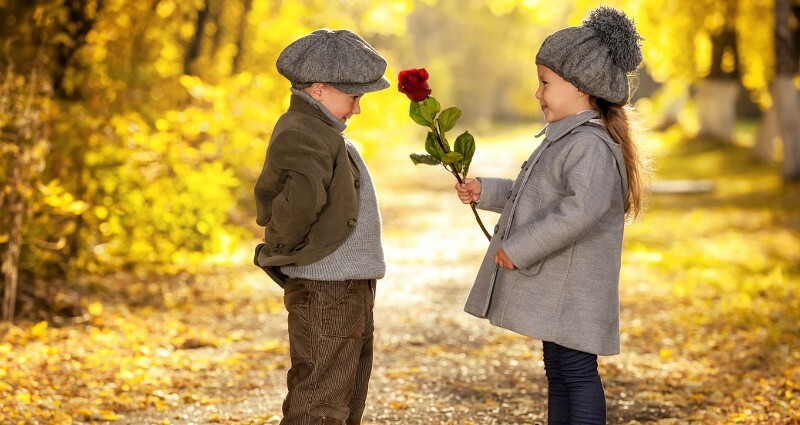 Take advantage of the Fall season and give these 11 frugal fall date ideas a try. 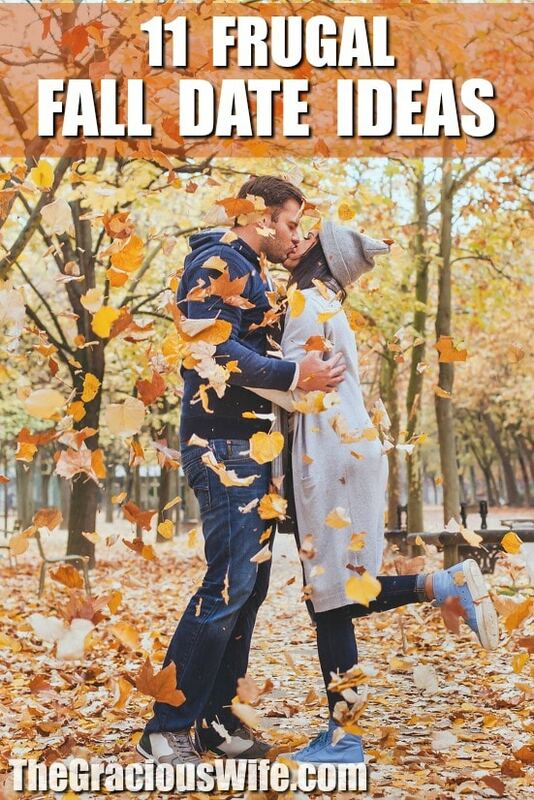 They are the perfect way to enjoy the Fall season with someone you love, for less! 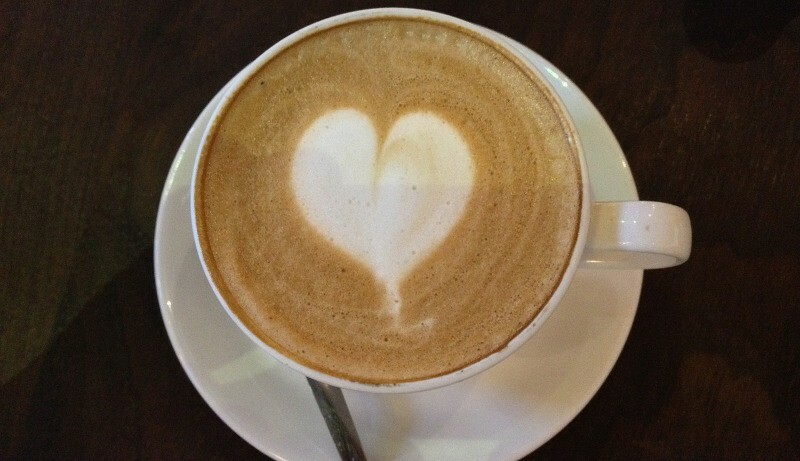 Did you like these 11 Frugal Fall Date Ideas? Find more on my Marriage and Falling for Fall boards on Pinterest!